If, like me, you've been sporting a 50's-inspired haircut this winter you will share my frustration. it doesn't matter how many layers you're wearing or how thick is your scarf because your head is totally exposed. I've never been too keen on hats because I have a big head and look really stupid in a beanie. I would wear fedoras every day but it seems like too much for every day. 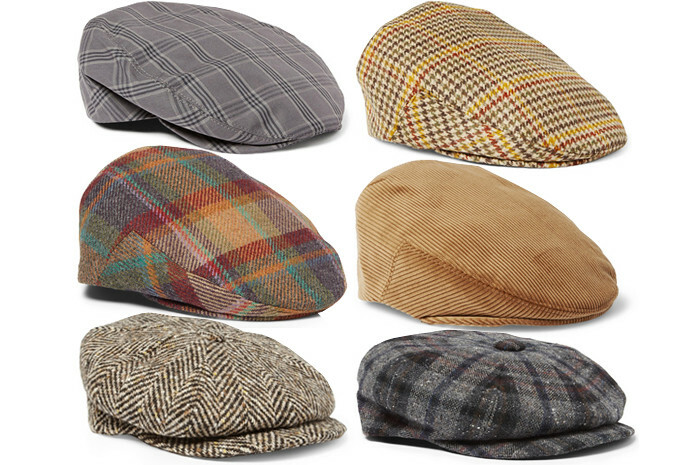 So I have found a middle ground between casual and formal with the flatcap. 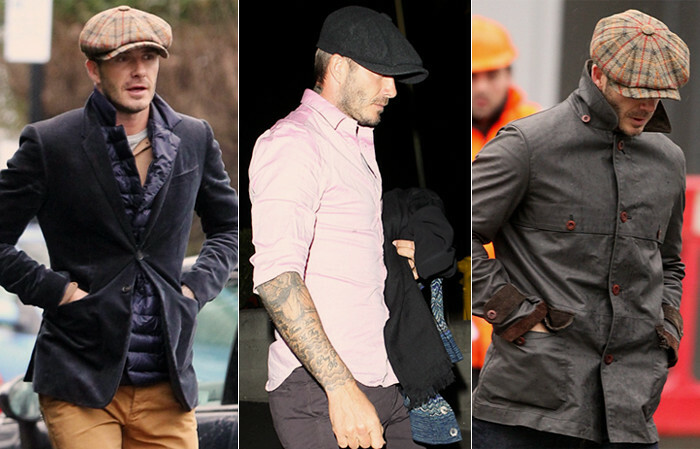 David Beckham has been wearing quite a few over the last few months because he, like us, needs to keep his trendily cut head warm. 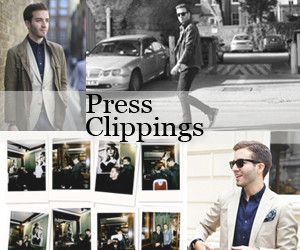 And so I have taken a look at some classic styles that will add some interesting texture to your outfits but won't be overpowering. Click on the links below to shop the items. Left to right and top to bottom: Dolce & Gabbana Prince of Wales checked flatcap, Lock & Co Hatters houndstooth cashmere flatcap, Lock & Co Hatters wool and cashmere flatcap, Lock & Co Hatters corduroy flatcap, Lock & Co Hatters herringbone wool flatcap, Lock & Co Hatters plaid Harris tweed flatcap.